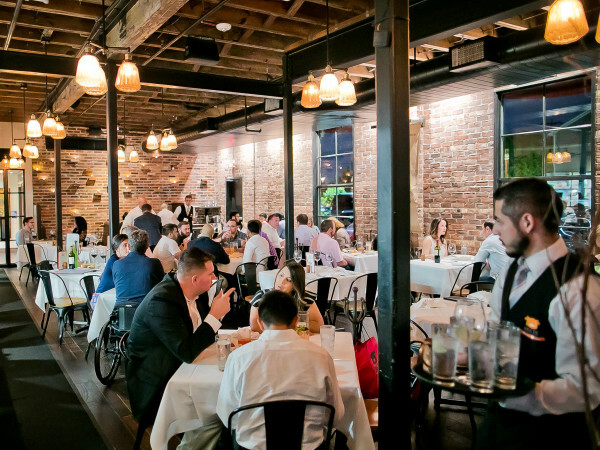 Two acclaimed Houston chefs have new homes. 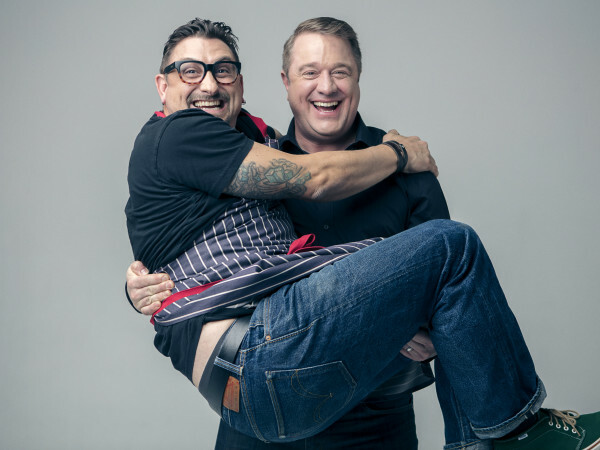 Maurizio Ferrarese has signed on to be the new executive chef at Ristorante Cavour at the Hotel Granduca, and Lyle Bento will be the culinary director for Sambrooks Management Company, the hospitality group behind The Pit Room, Star Fish, Pi Pizza, and Lee's Fried Chicken & Donuts. 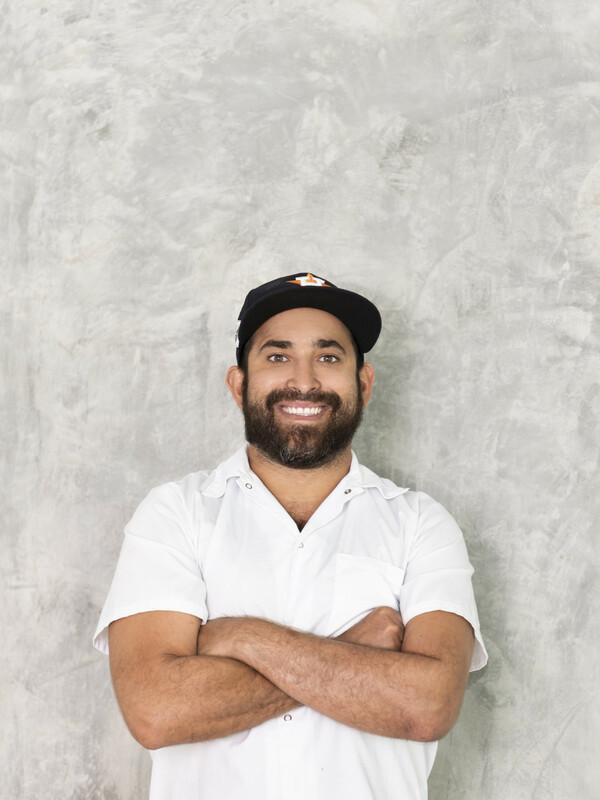 Bento comes to SMG from Underbelly Hospitality, where he served as chef de cuisine for the company's catering and special projects. 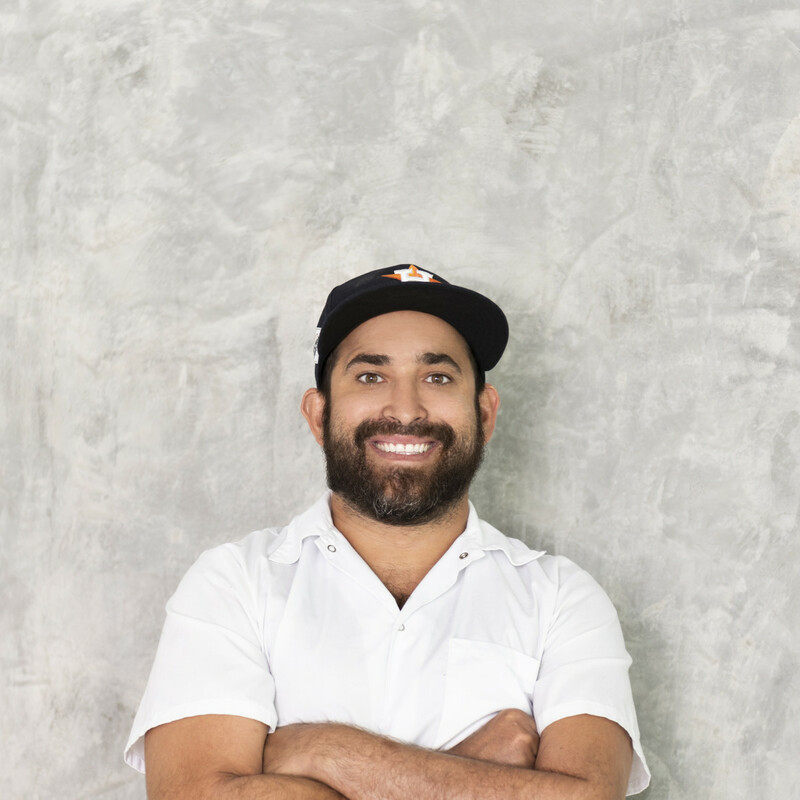 Prior to that, he was the chef-owner of Southern Goods, the acclaimed Heights restaurant that closed after being struck by a fire in 2017. At Star Fish, Bento has recruited J.D. Woodward to be executive chef. The two chefs worked together at Southern Goods, where Woodward served as chef de cuisine. 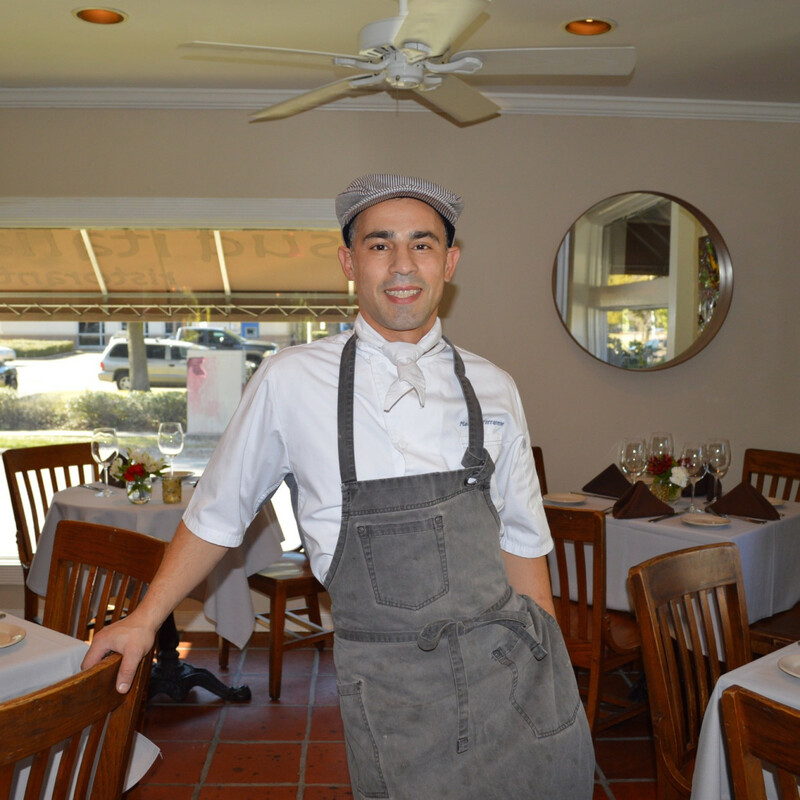 Earlier this year, Woodward worked as the executive chef at La Vista 101 for a brief stint. They're teaming up with Star Fish chef de cuisine Michael Nutt, a veteran who has worked at places such as Brasserie Max & Julie and Laurenzo's. 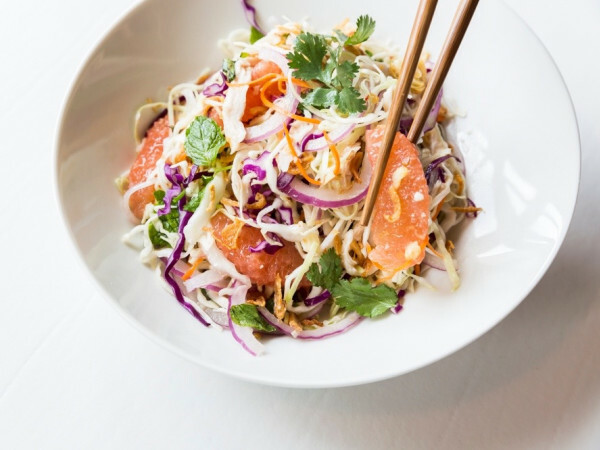 The first sign of those efforts will manifest itself starting Tuesday, November 6 in the form of a six-course, $55 tasting menu that will be available every Tuesday through Thursday. “We want only the best quality on the plates” Bento added. “The menu will be unique, exciting, and delicious." As for Ferrarese, a Granduca representative confirmed that the chef is employed at the hotel but declined to comment further. 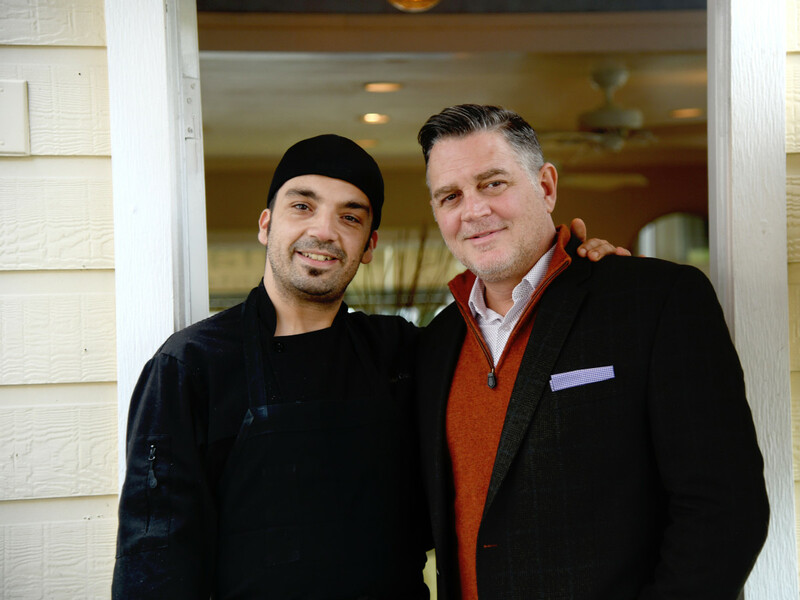 He comes to Cavour after slightly less than a year at Sud Italia in Rice Village and seven years as the executive chef at Quattro in the Four Seasons. 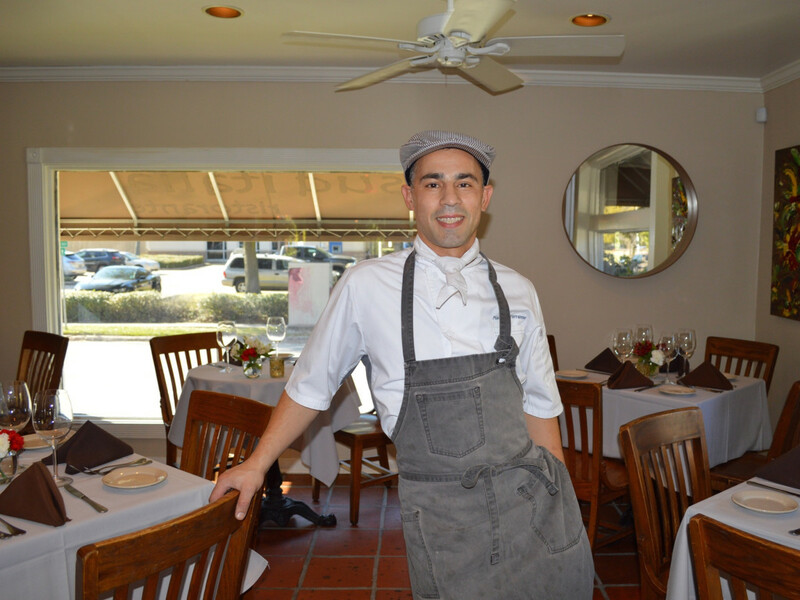 Sud Italia owner Shanon Scott has promoted chef de cuisine Angelo Cuppone to be the executive chef. 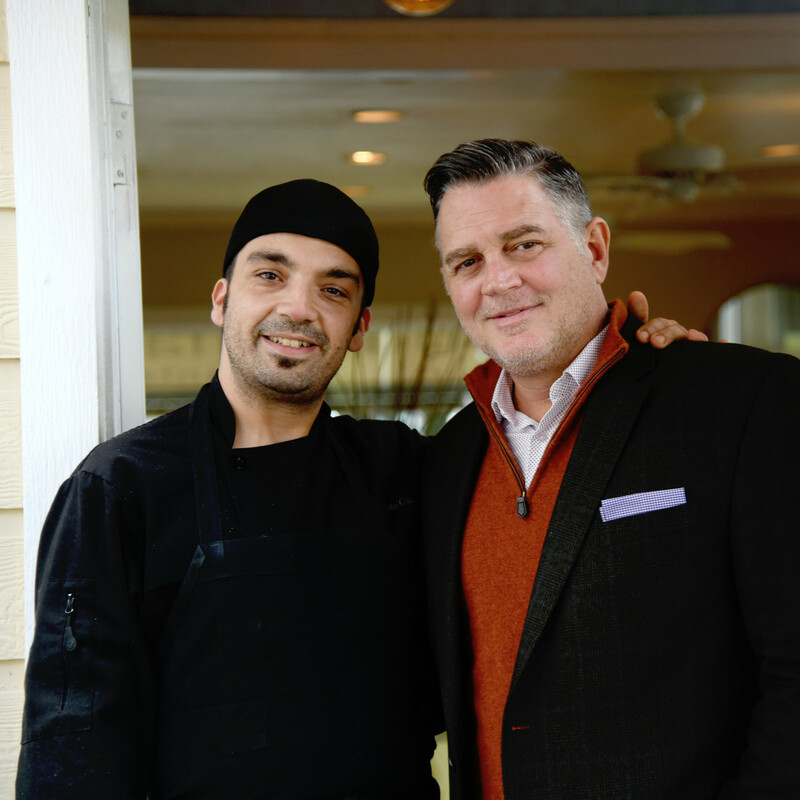 With a Calabrian mother, a Pugliese father, and extensive experience working at restaurants in Italy, the restaurant touts Cuppone as "a true son of southern Italy." Expect him to roll out a new menu after the holidays. "I want to give our customers emotions, not just food," Cuppone said in a statement. "I want to give them an experience through the food."